My name is Ashley Nelson, I am a Clinical Dental Assistant at Sugar Fix Dental Loft. I work side-by-side with Dr. Emery creating beautiful smiles and restorations. I love everything about Sugar Fix from the advanced technology, to the esthetics, and especially our amazing website and social media pages. I have been a clinical dental assistant for about seven years now and this is by far the most fun and “feel good” job I have had. Patients love their experience here and I love being able to be a part of such a great team! I hope you’ve seen a few of my blog posts on my Invisalign treatment. Please know you if you’re thinking of starting Invisalign, I’m happy to answer any questions you might have. I know all about Invisalign, both professionally and personally! 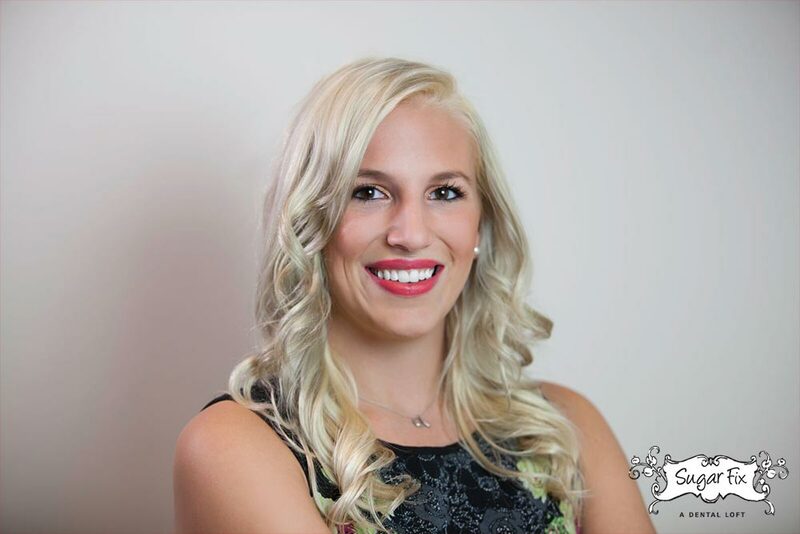 Ashley~ A Clinical Assistant at Sugar Fix Dental Loft. I originally am from the south side of Chicago and have lived in the city ever since I graduated from high school. I went to Columbia College in Chicago with a focus on Advertising Art and then did a complete 360 into the dental field. Now working here, I can combine both of the things I love, dentistry and art. I currently live in south Lincoln Park with my boyfriend Rob. For the new year, our main goals are to travel, focus on our careers, and plan our next big move into a house! Outside of work, I enjoy going to the gym and mostly spending time with my friends and family. My favorite thing about Chicago is definitely summer time! I love the music festivals throughout the neighborhoods every weekend and just love the sun and being outside!